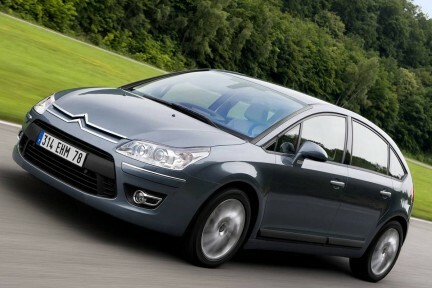 The Citroën C4 is a small family car produced by French automaker Citroën since autumn 2004. 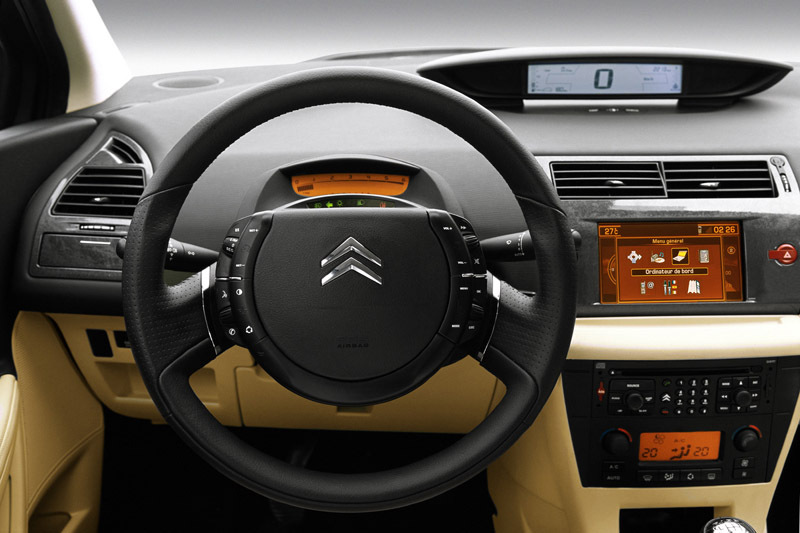 The Citroën C4 was designed to be the successor to the Citroën Xsara. It is mechanically similar to the Peugeot 308, which was launched in 2007. 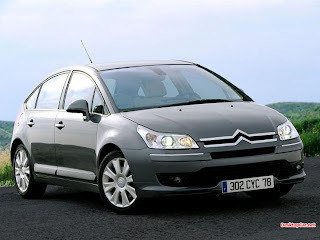 A revised version with new front end, reverse light and dashboard revisions was launched for the 2008/09 model year. 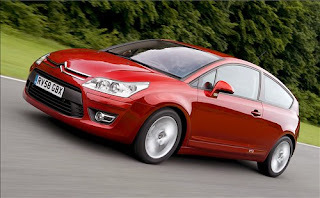 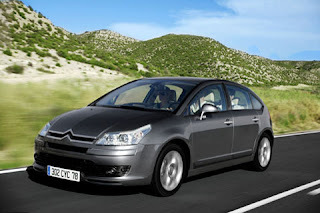 In January 2010 it was announced that the Coupe version was to be discontinued in favour of the new Citroën DS4. 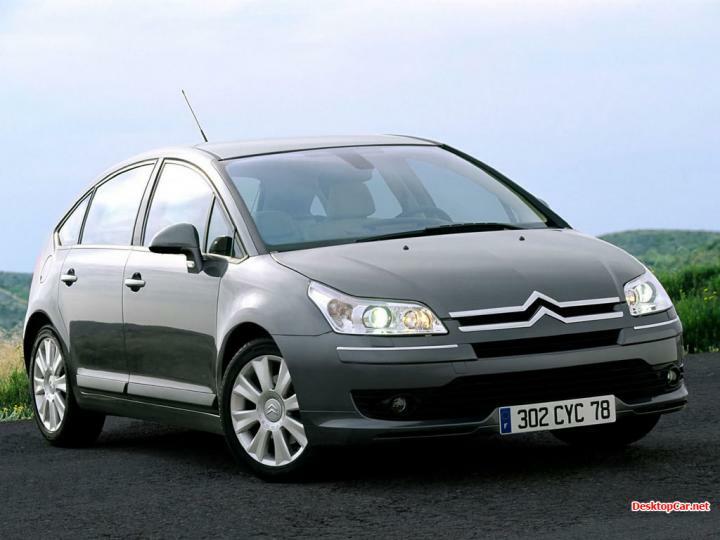 The Citroën C4 came in 2nd place in the 2005 European Car of the Year awards.